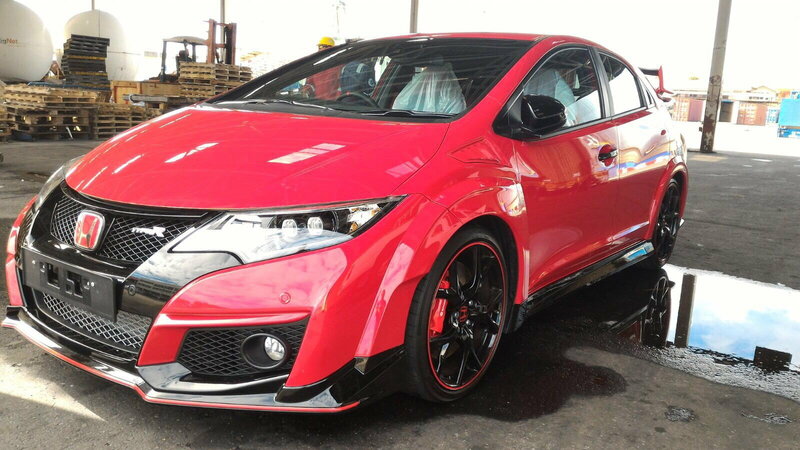 Honda is an innovative manufacturer that leads the field in performance and efficient vehicles. Honda has revamped the Civic for 2017 by introducing a hatchback variant while the sedan and coupe are still available. The Civic can be configured to suit your needs whether you want a practical daily driver or a car that is track-focused. A new 1.5 liter turbocharged engine along with a manual transmission will be optional on the Civic. Most importantly, Honda is bringing back the Civic Type-R with a 2.0 Liter Directed-injected turbocharged engine producing over 306hp. This car will be the enthusiast choice and is expected to be a great driving experience. Look for the Type-R and a possible Si model to be released in 2017. 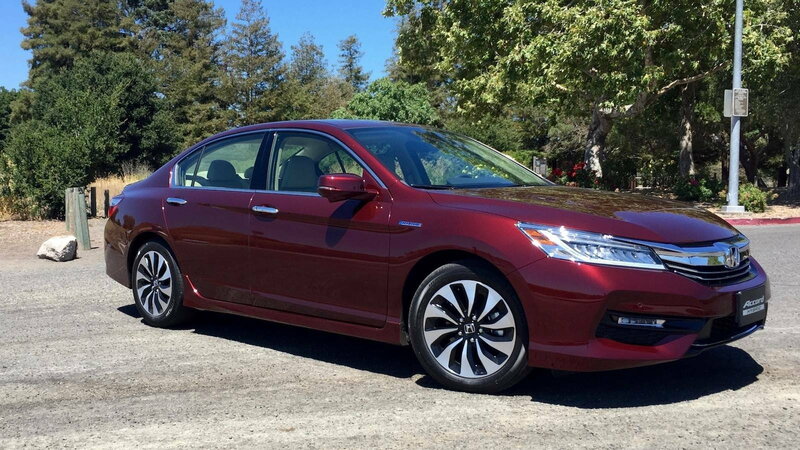 The Accord is another car in Honda's lineup that is available in tons of configurations to fit you needs. The most notable trims include the hybrid model and the V6. The hybrid model gets a class-leading 49 MPG in the city and produces over 212hp. If you are looking for something that will surprise a few Mustangs, check out the V6 with the manual transmission, as it performs much better than you would think. The Accord also boasts one of the best infotainment systems in the industry because it is easy to use and works seamlessly. The Honda Accord also tends to retain its resale value better than its competitors due to its reliability and quality. The Honda Clarity is the second generation attempt of the FCX Clarity. This car is extremely unique, as it is powered by hydrogen fuel cell technology that is only found elsewhere in the Toyota Mirai. You will get a similar 300-mile range, but the Clarity is easier to look at due to its more conventional styling cues. 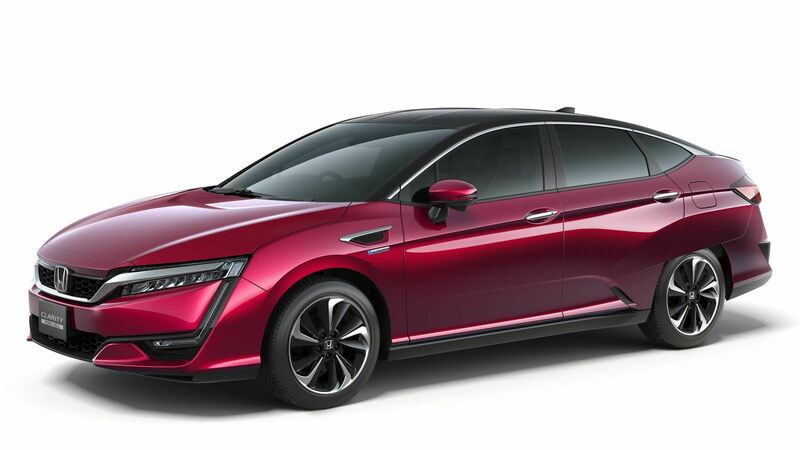 Honda could possibly release a plug-in and hybrid variant of the Clarity, which will add more diversity to its lineup. The Clarity is Honda's flagship alternative energy vehicle, making it a special car to own as you contribute to the development of cleaner vehicles. The Honda CR-Z is unfortunately being discontinued by Honda, making 2016 the last model year that this car is available. 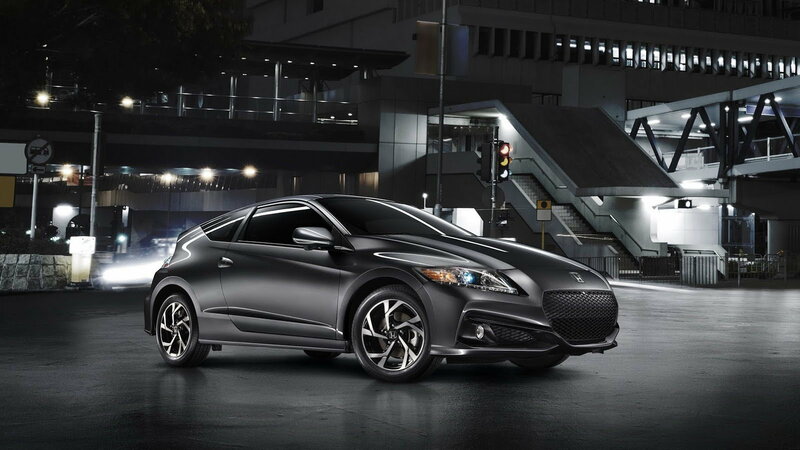 The CR-Z was marketed as a sporty hatchback hybrid that allows you to have fun on winding roads while getting great gas mileage. However, this vision was not executed well as reviews of the CR-Z were often disappointing. However, the HPD performance variant of the CR-Z is still a great car to drive with a standard 6-speed manual and a supercharged pushing power output to 197hp. The future of the CR-Z is still unknown, but sales numbers are not encouraging. The Honda Fit is a tried and true basic transportation vehicle that is reliable, practical, and efficient. The standard CVT transmission works well, but the optional 6-speed manual provides a much better driving experience and acceleration numbers. The HondaLink Next Generation infotainment system is intuitive to use and provides a great user experience. Additionally, the Fit provides class-leading cargo space and excellent fuel economy making it a great daily driver. 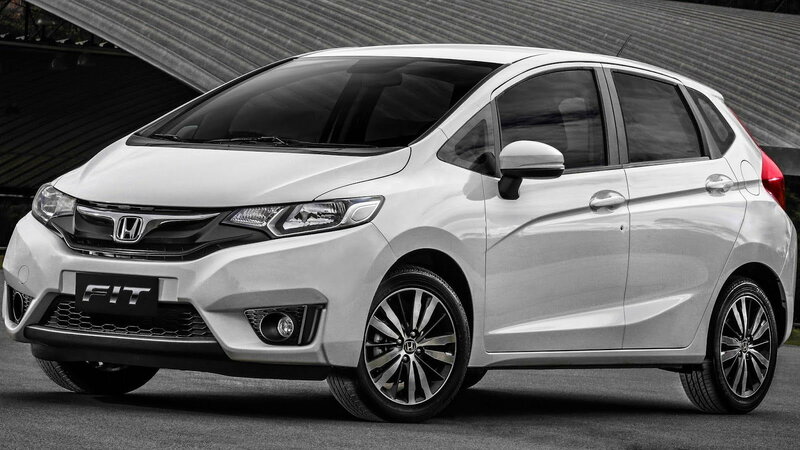 A 5-star crash safety rating propels the Honda Fit to be the benchmark to other manufacturers of compact vehicles. Scroll through our how-tos section for information on DIY maintenance, repairs and modifications.